Durango, Colorado, June 26, 2018: The new Durango PlayFest is excited to announce that its inaugural season of new play staged readings will be performed on August 10th and 11th. The readings will be staged at the Durango Arts Center and the Henry Strater Theater. The new play festival will feature three new plays written by a combination of stellar writers: a fresh, Brooklyn-based author, an established television and film writer and a Tony and Pulitzer nominated playwright. The new works will be performed reading style by casts of well-known TV and film personalities, journeyman professional actors and local performers. The PlayFest format will bring playwrights, actors and directors to Durango on August 5th. They will collaboratively rehearse each play for four days, giving playwrights time and opportunity to do rewrites based on the dynamics of having heard professional actors read the scripts under the interpretation of seasoned directors. The playwriting festival culminates on August 10 and 11 with exciting staged readings of perspective-shifting stories and up-close-and personal journeys into the art of storytelling. Talkback sessions, workshops and other events throughout the week offer an unparalleled opportunity to participate in this wildly creative Colorado Arts Festival.  The PlayFest Advisory Committee is comprised of Terry Bacon, Richard Ballantine, Christina Erteszek, Jim Foster, Bud Franks, Fran Franks, Fritz Geisler, Margie Deane Gray, Hunter Jonson, and Felicia Lansbury Meyer.